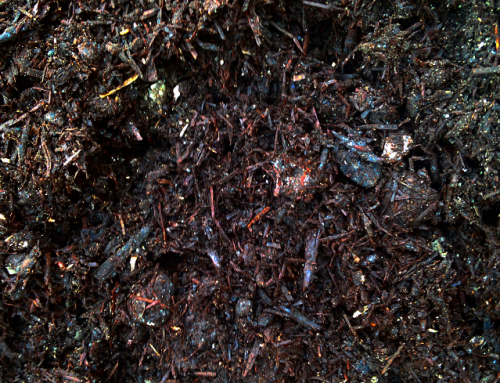 Tan Bark 20mm is a graded pine bark. 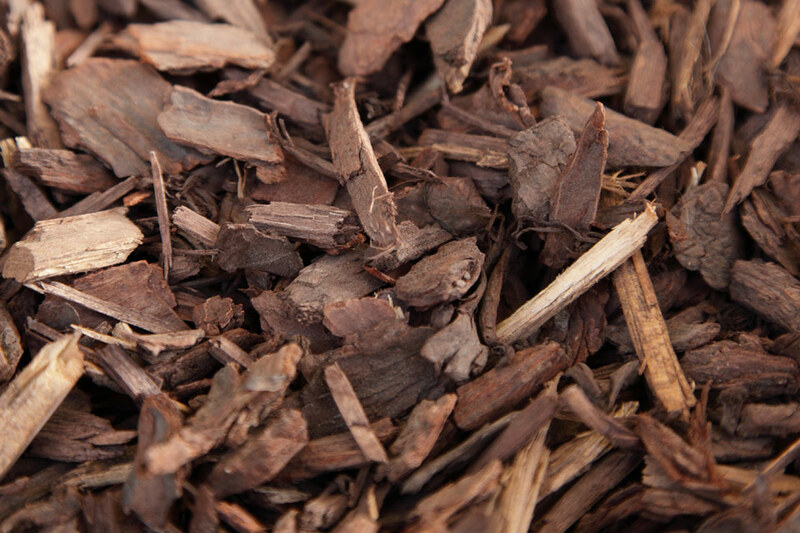 This coarse tan bark mulch is popular due to its attractive dark chocolate brown colour and quality even grade. 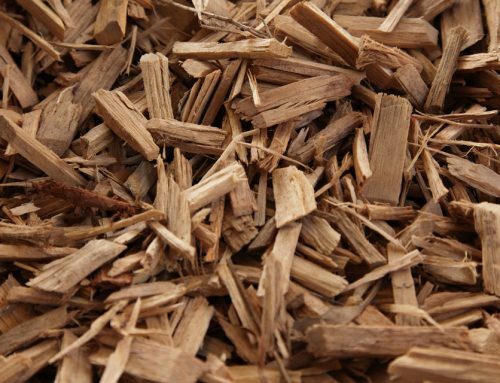 Ideal for both established and new gardens. 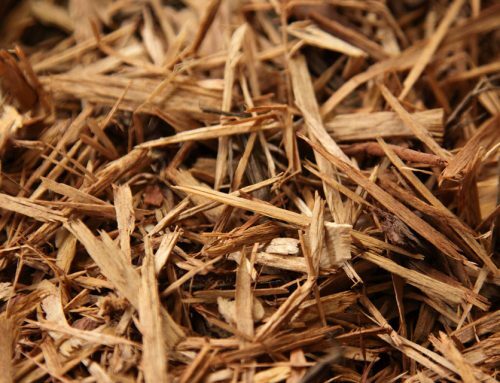 This is the one of the most popular mulches due to its medium size that lasts longer in gardens but is not too chunky nature. 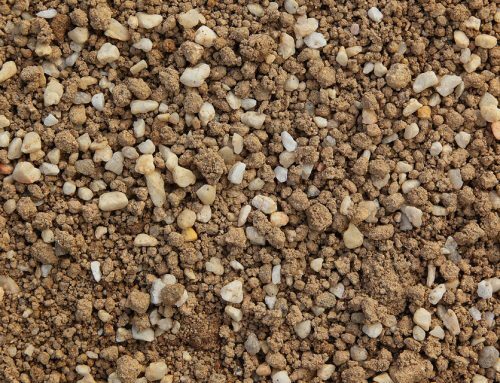 The larger 20mm grade allows ample water to penetrate into the soil. 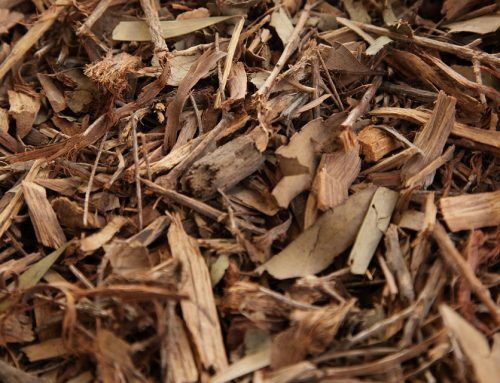 Spreading mulch between 100mm-150mm is recommended by local landscapers and gardeners to reduce weed growth, insulate and retain moisture in soil.